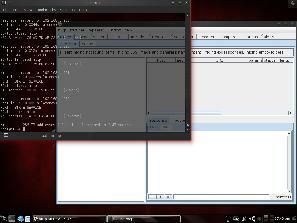 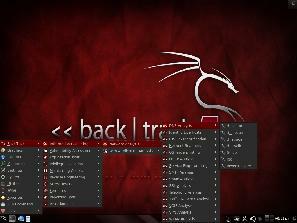 Backtrack is Linux distribution based on Ubuntu for digital forensics and penetration testing created by Offensive Security team. 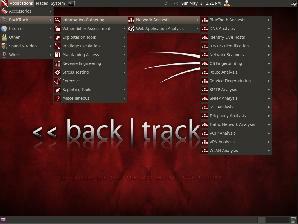 Backtrack provides large collection of security-related tools including Metaslopit, Aircrack-ng. 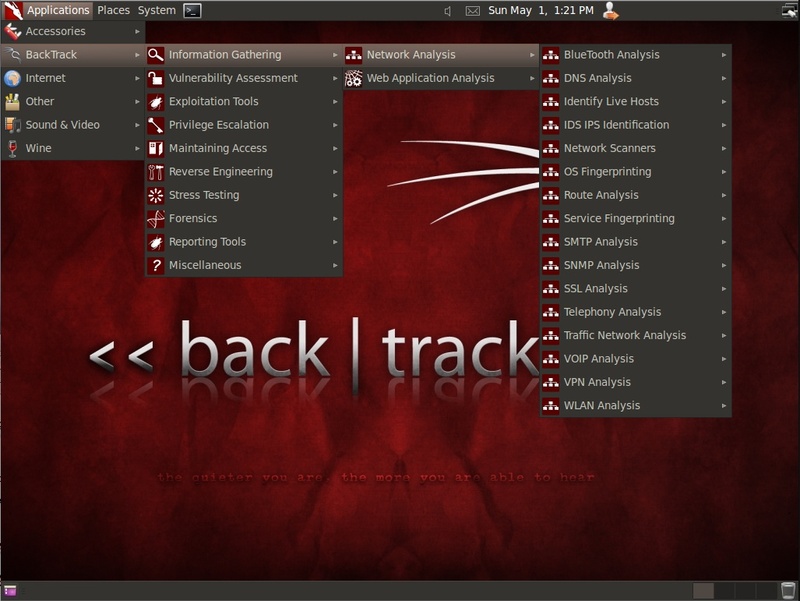 Wireshark, Nmap, Ophcrack and more. 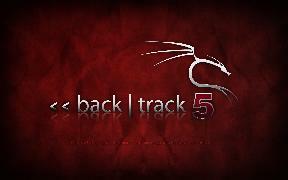 The last version (5 R3) was released in August 2012. 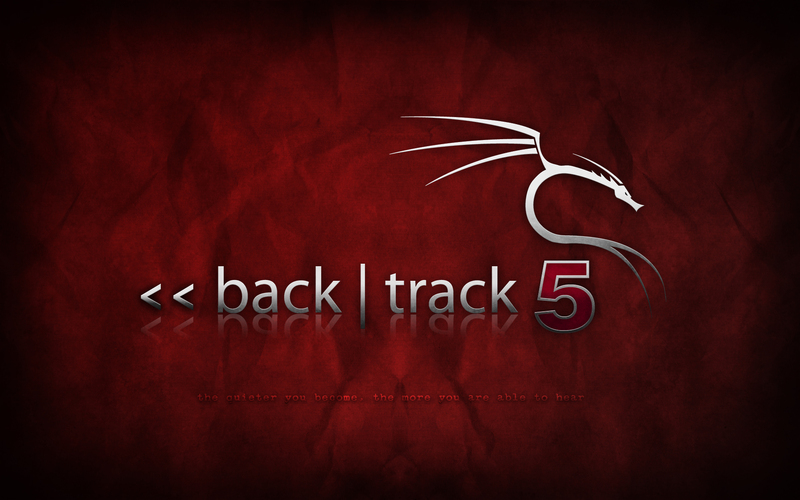 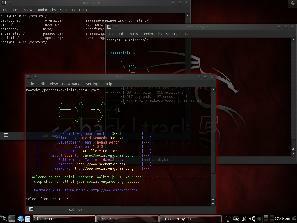 After last version, Offensive Security team created Kali linux - Backtrack successor based on Debian.